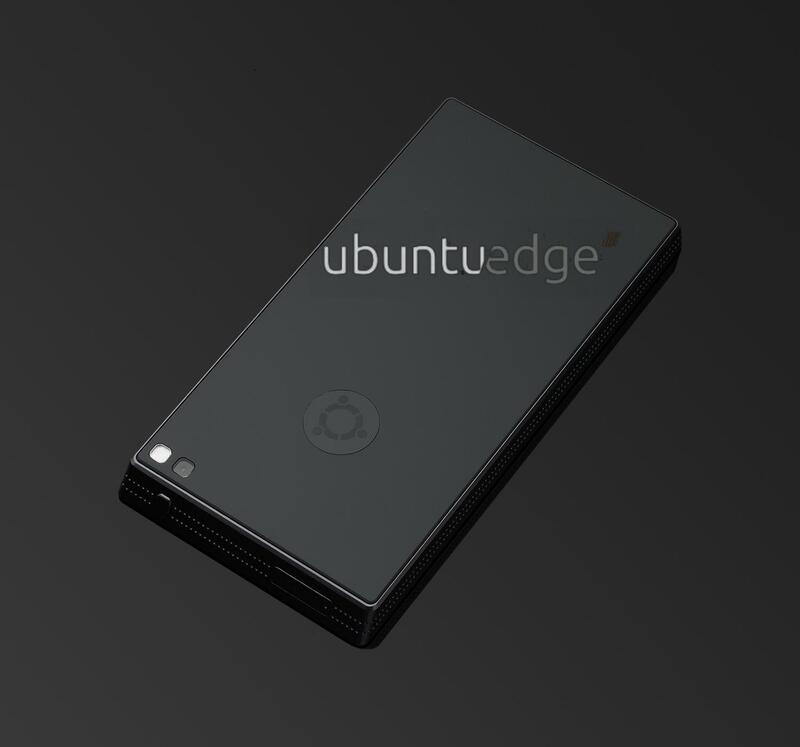 How can we add an Ad about the Ubuntu Edge Crowd Funding to Askubuntu. It can help the cause in raising the said amount. Not sure how to get that up there with in the right size of the advert though.